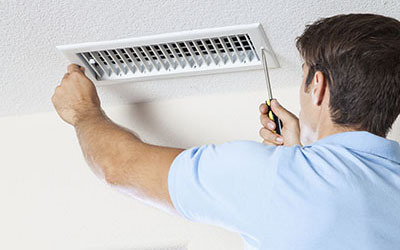 If you are uncertain on how to proceed with your air duct cleaning chores, read on. Is HVAC maintenance required to take place often? HVAC maintenance is needed often. It will ensure that all parts of the mechanism work properly and they'll be replaced if they're damaged or worn. The more you use the HVAC system the more regularly maintenance will be needed according to our specialists in Mission Viejo. 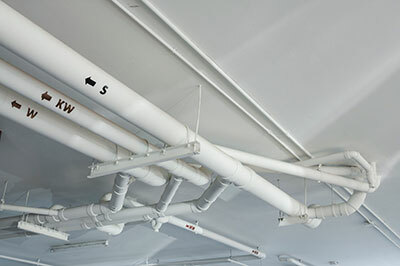 Why dryer duct cleaning is vital? Clothes produce lint, which is concentrated in the dryer vents and block the exit of the air. Dryer duct cleaning will make sure the way is open for the air to escape and so your dryer will work fine and there will be no chance of catching fire. 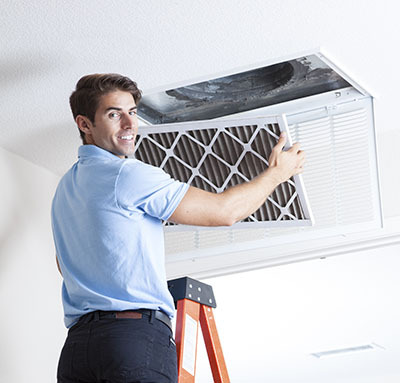 How important is air duct cleaning for indoor air quality? Even the best HVAC air filters for home use can capture up to 85% of all particles passing through them when they are in perfect condition. The rest get inside the air ducts and pile up over time. The air which the HVAC system pumps into the various rooms in your home picks some of these particles and carries them to the living space. This is how indoor air quality deteriorates. With regular air duct cleaning, this problem can be avoided. What are the pros and cons of HEPA air filters for the HVAC system? Their major advantage is that they are designed to capture between 98% and 99% of all particles and microorganisms which are carried by the air which goes through them. That is why they could be a good choice for people who suffer from allergies or have a respiratory condition. Their primary drawback is that they are quite thick and this causes the HVAC system to work harder and to use more energy. What’s the risk of mold growing inside the HVAC air ducts? Air ducts which are made from more porous or weaker materials are more likely to have mold growing inside them. This is also the case when the ducts run through colder areas of the home such as the garage and have no insulation. When the warmer air touches the colder surface, condensation occurs and the moisture makes the environment just right for mold to grow.